Happy Turkey Day! This banner features a turkey whose feathers are filled with fun embellishment stitches. 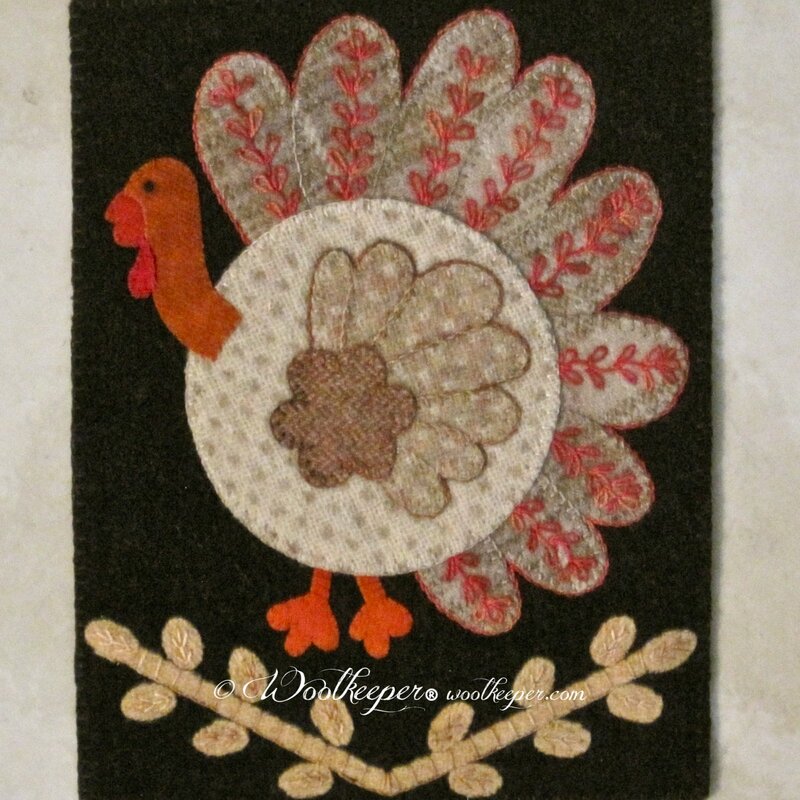 This November banner is part of the 7" x 9" series. Gobble! Gobble!